Inter have reportedly offered the player a contract worth 60 million euros over six years, but his affection for Real Madrid means that if the club can come close to Inter's offer, he will surely opt to stay. According to sources close to the player, Luka Modric wants to leave Real Madrid, but is willing to listen to what the club has to offer him. 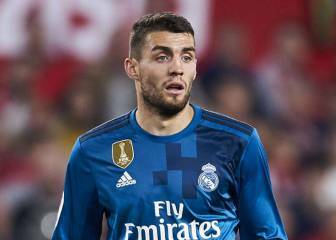 It would seem, therefore, that the Croatian’s position is more open than that of Cristiano Ronaldo, who was steadfast on leaving Madrid, and compatriot Mateo Kovacic, who has insisted that the club sell him this summer. 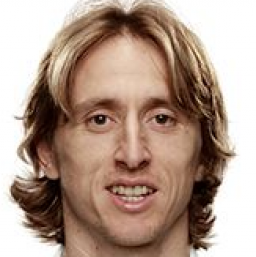 Nevertheless, Modric is very tempted by the appealing offer that Inter has put on the table. The Italian club has offered him a four-year contract worth 10 million euros net a year, which is a considerable improvement on his current salary. 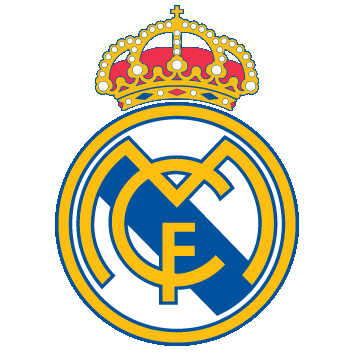 His contract with Real Madrid, which expires in 2020, sees him earn 6.5 million euros net annually. And on top of the staggering 65% pay rise, Inter have reportedly made the proposal even more tempting by offering the 32-year-old an additional two years in China with Jiangsu (the club also owned by Inter’s owners) after his four-year spell in Milan, at which point he would be 36. That would mean that Modric would earn 60 million euros over the six-year contractual period, which would end in 2024 when he was 38 years old. Surely, Modric has been seduced by Inter’s offer, but his affection for Real Madrid means his decision may not yet be definitive. The Croatian wants to speak with the club and new coach Julen Lopetegui when the squad returns from the U.S. tour after the Roma game on Wednesday night. If Madrid can at least come close to matching Inter’s offer, the midfielder will surely opt to stay at the club with whom he has won four Champions League titles and where the fans idolise him. His love and respect for the club and its fans will no doubt weigh a lot on his decision, but so too will his age. He will turn 33 in September, after having been chosen as the World Cup’s player of the tournament in July, and this could be his last chance to land such a lucrative contract. Moreover, after having won so many titles at Madrid, he could be tempted by a new challenge in Italy. In any case, there is one major hurdle for the player should he choose Inter: Florentino Perez has declared that he is not leaving for anything less than his 750 million euro release clause. In that case, Modric would have to publically state that he wanted to leave the Bernabeu, a move which could bring a bitter end to his six-year relationship with the club and fans that hold him so dear. 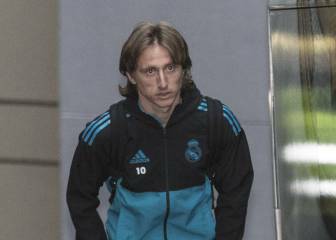 Whatever happens, Modric and Real Madrid will have a lot of talking to do over the coming days to clear up his future.